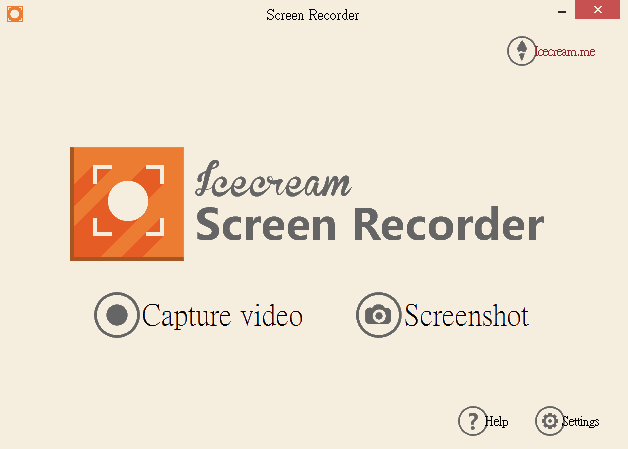 IceCream Screen Recorder, a free tool that enables you to capture any area of your screen either as a screenshot or a video file. The intuitive and easy to use software offers a complete suite of tools and options for professional screen capture. With it, you can record webinars, games and Skype videos in HD, and much more in a quick and hassle-free way. This entry was posted in 軟體情報, 軟體情報, 圖片工具, 軟體情報, 影片軟體 and tagged in 圖片, 影片, 螢幕擷取, IceCream Screen Recorder.